We count among our clients some the largest companies in the Pharmaceutical industry. Join us in New York and visit our booth. 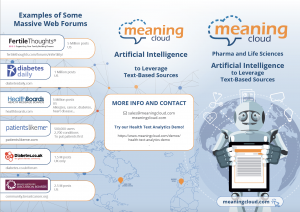 If you are interested in attending the ePharma 2018 (March 21-23th, 2018 – New York), just drop us a line to info@meaningcloud.com. We have an essential discount for you! 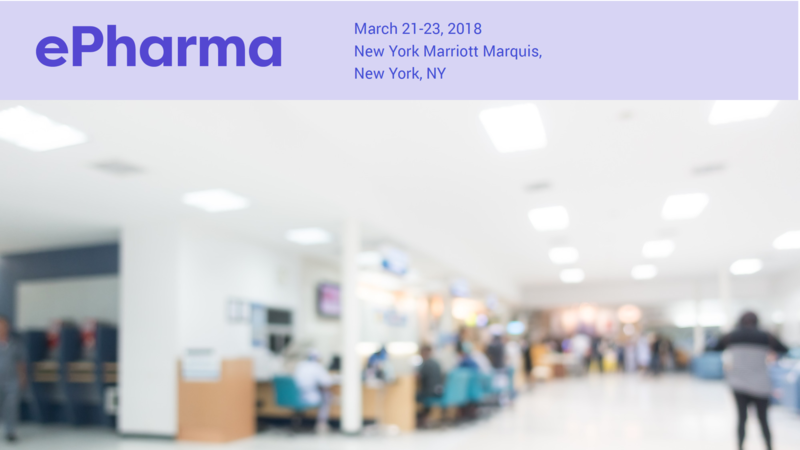 Looking forward to seeing you at the ePharma 2018 Conference!